Cinnamon, referred to as kanela or κανέλα in Greek, is one of those spices that have a special place in Greek cuisine. Typically, it is associated with desserts but in Greece, it is used in savory cooking as well. However, the use of cinnamon in savory cooking depends on the family recipes and the region of Greece. It makes its way into savory foods such as pilafi and kapama, in addition to desserts like galatopita and baklava. 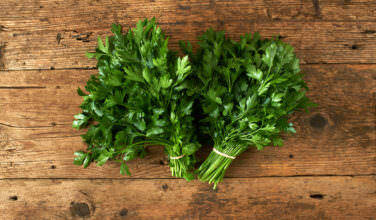 It is also often used in Greek sausage recipes, depending on the region of Greece. Where is Cinnamon from in Greece? Cinnamon can be found in markets and specialty stores throughout Greece in either the powder form or as sticks. Cinnamon itself is the bark that is harvested from a tree with the botanical name Cinnamomum verum. 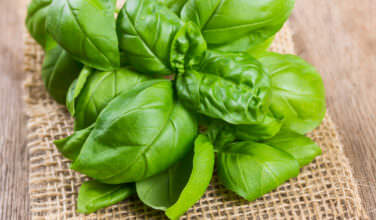 However, there are other varieties of the plant that are on the market today and they all have a similar flavor. 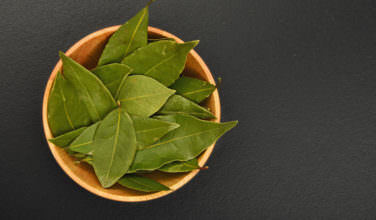 It is used in its dried form in recipes. Cinnamon has an earthy, warm flavor with a slightly astringent flavor. When using this spice in recipes, a little bit goes a long way and putting too much in the recipe can be overpowering. What Greek Recipes Use this Cinnamon? What are the Herbal Remedies for Cinnamon? 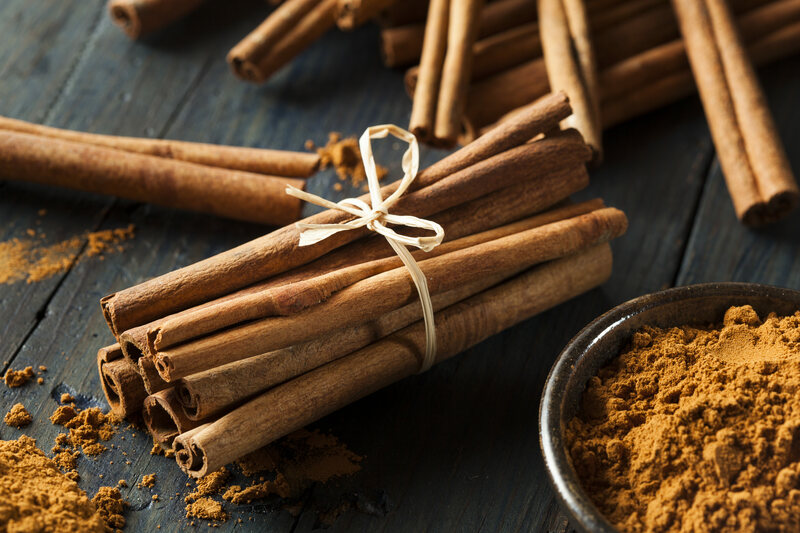 Lately, cinnamon has been getting some press for its benefits with regulating blood sugar, which makes it a good choice for those with diabetes. 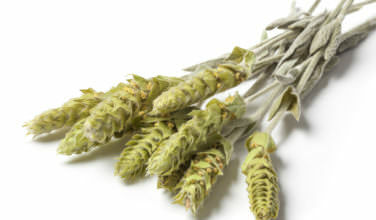 It has also been used for colds as well as the flu, and it is said to be rich in antioxidants. It is said to be antifungal, but studies that have tried to show this have been inconclusive. In Ancient Greece, cinnamon was a highly prizes spice. Although it is said to have originated with the Egyptians, once the Greeks were exposed to it, they embraced it. Evidence of the importance of cinnamon to the Ancient Greeks can be found at a temple dedicated to Apollo at Milletus where there is an inscription detailing the gift of cinnamon. Ancient Greek writers such as Sappho also extolled the virtues of this spice. It is still important to the culture today.